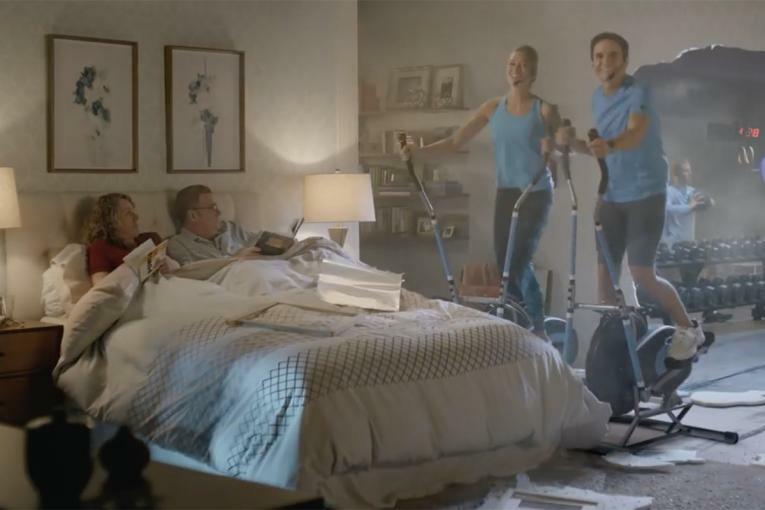 Geico keeps going with its comedic creativity, this time with a slightly different tack to its ongoing money-saving theme. 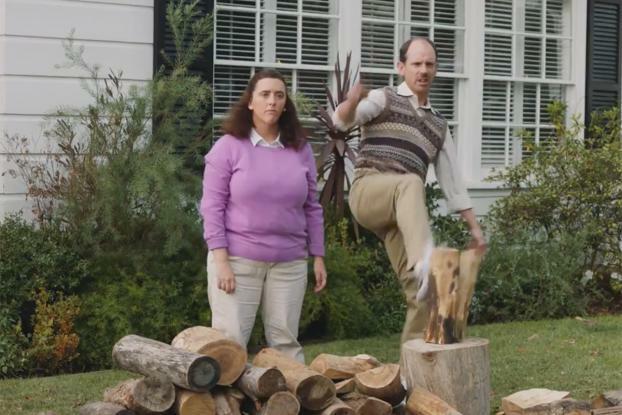 In its latest spot, promoting the brand's home insurance, which you might not have know it offers, a couple are karate-chopping wood in their suburban front yard, as therapy for the stress of moving home. 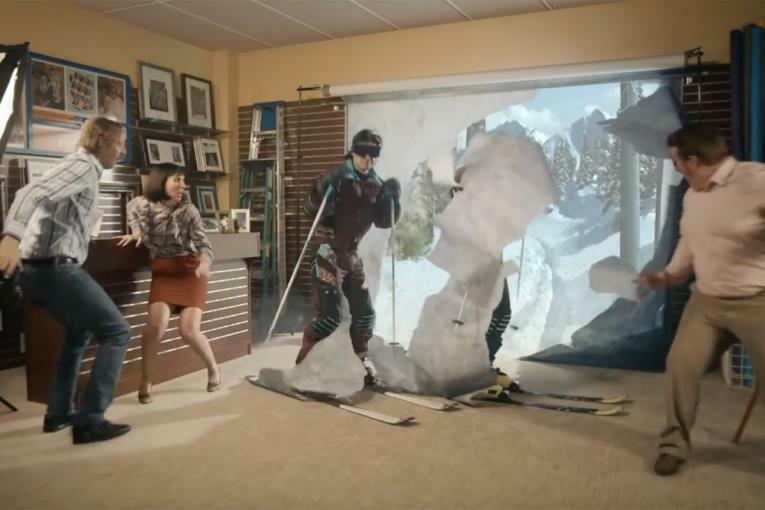 When their neighbor informs them that Geico does house insurance, too, they go straight to make a phone call--punching their way through the wall of their house on the way. 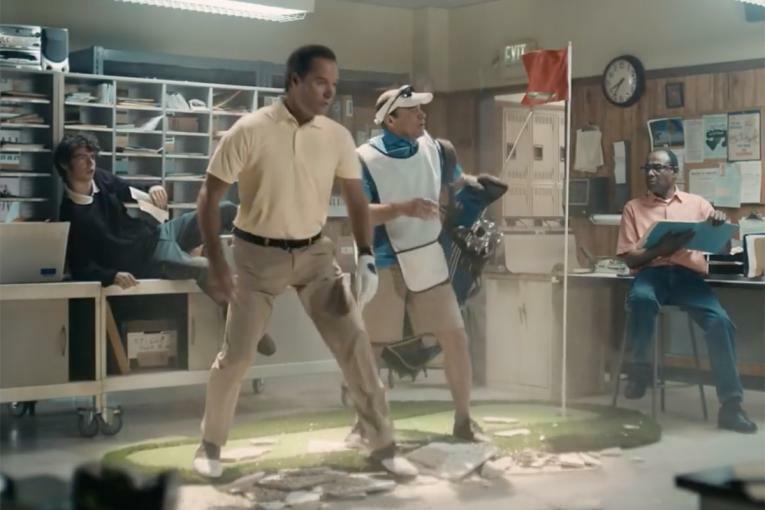 The tagline of the new campaign is "Get to know Geico." 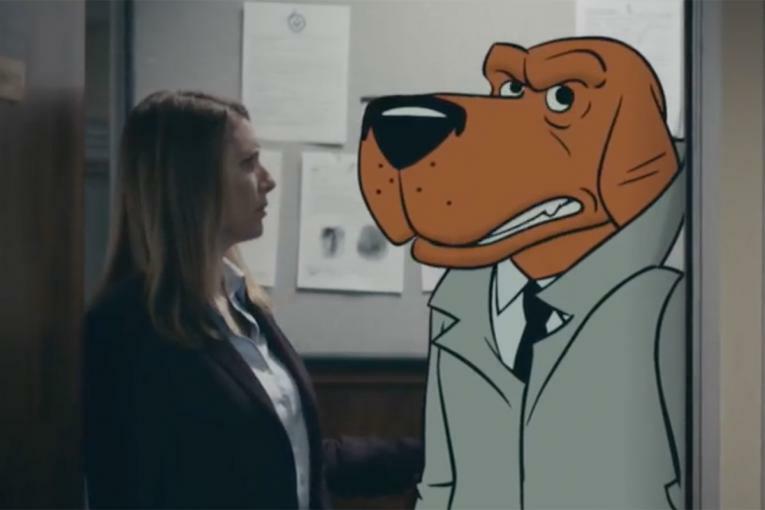 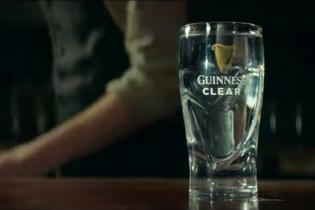 Harold Einstein of Dummy directed this one, once again for The Martin Agency.